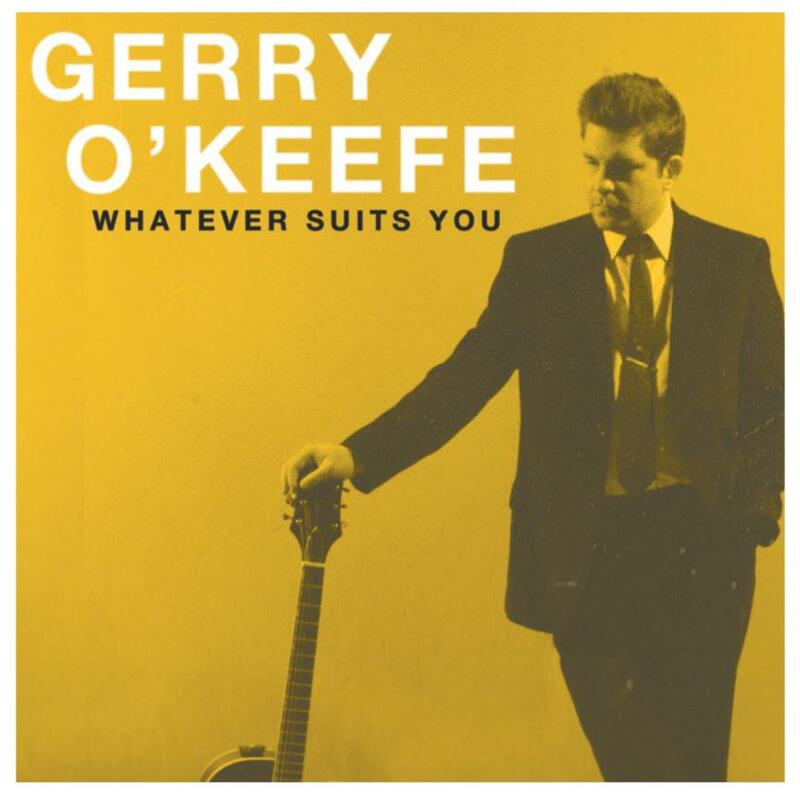 Note: Gerry O’Keefe will be holding an all-ages record release party for Whatever Suits You on Saturday, February 23rd, at the 2nd Hand Mall/Record Utopia at 309 W. Ogden Avenue in Westmont. 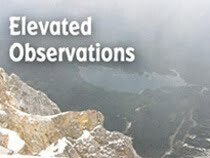 He’ll be performing from 3:00 PM to 5:00 PM. Self-described “lifelong melody worshiper” Gerry O’Keefe is a veteran of the Chicago music scene, including a stint in the early 90s as the lead vocalist-guitarist of the power pop band, The Hideouts. At first listen, he seems to be taking a more laid-back approach on his new Whatever Suits You full-length CD. On closer inspection, it’s clear that O’Keefe still adores a catchy melody, especially one that’s augmented with harmony vocals and jangling guitars. Brian Bukowski, another former member of The Hideouts, contributes backup vocals on five tracks, including the Country & Western flavored “Darlin’ Divine.” Greta Morgan’s honky tonk piano playing fuels “We’ll Call It Hope” and she sings back up on the melodic “Good When It’s Gone.” The more commercial “The Road That Doesn’t End” is the only track that feels a bit strained. Throughout Whatever Suits You, O’Keefe looks at life and relationships from a variety of angles. On the touching “Lovingly,” he’s a dying man trying to comfort his loved one, while the energetic “Empty Refrain (Nos. 9-12)” uses a Buddy Holly type arrangement to depict a guy with a love-the-one-you're-with attitude. The fun “In Your Closet” is another highlight on this easy-going effort.